mommy’s BLISS creates safe, natural, and effective products for you and your baby. Jacyn has tried them and we love them! 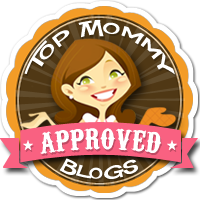 The lovely folks at mommy’s BLISS sent the sweet slumber line for Mommy and Jacyn to review. There are three parts to this set – baby wash, massage cream, and mist. The mommy’s BLISS baby wash is a body wash, shampoo, and bubble bath all in one convenient bottle. We use it as a body wash and shampoo for Jacyn. It contains extracts of lavender, chamomile and ylang ylang to help baby fall asleep. Yes, it really does seem to relax Jacyn! I love that it is all natural, 100% vegan and free from any unnatural chemicals. That is exactly what I want for Jacyn. 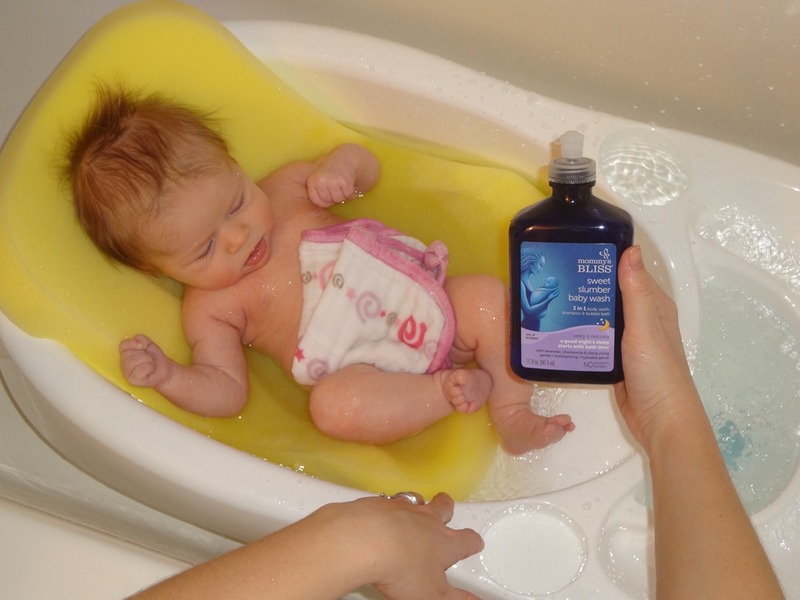 The baby wash is gentle enough to use each day and does not irritate her skin. The mommy’s BLISS massage lotion is light in consistency and absorbs easily, with no greasy feeling. It does an excellent job of moisturizing, especially during these dry winter months. Jacyn seems to love the cream and Mommy loves the soothing scent. We use it after her bath as part of our bedtime routine. After using these products, Jacyn seems to be very calm and relaxed. At this time, we hit the rocking chair and begin our final feeding for the night. The final product in the mommy’s BLISS sweet slumber line is the mist. The mist is made with real essential oils, and again, there are no chemicals, only natural ingredients. It has a clean, fresh scent, perfect for freshening up a room. The lavender smell is subtle, not strong. I find myself using the baby wash and the massage cream more often than the slumber mist. I leave the mist in our room, near the bassinet and, if I think about it, I spritz a little on all of our sheets. All mommy’s BLISS products are made with naturally-derived ingredients, trusted herbs, and essential oils. The products are all hypoallergenic and BPA-free. I also love that they are not tested on animals, nor do they contain animal by-products. 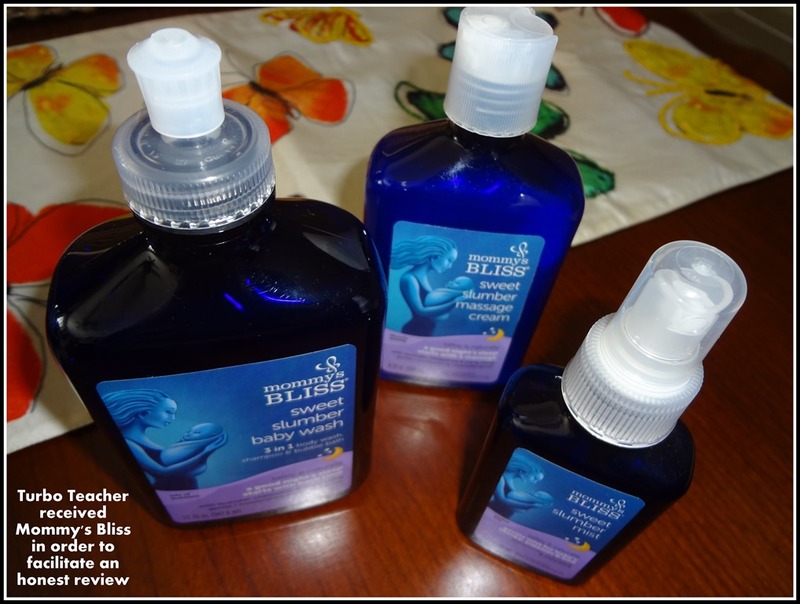 We love the all-natural mommy’s BLISS sweet slumber line and will not hesitate to try other products from mommy’s BLISS. 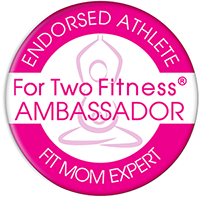 Mommy & Jacyn say Thanks, mommy’s BLISS! hmm…is this something that’s in stores? I’d love to try it. Definitely! 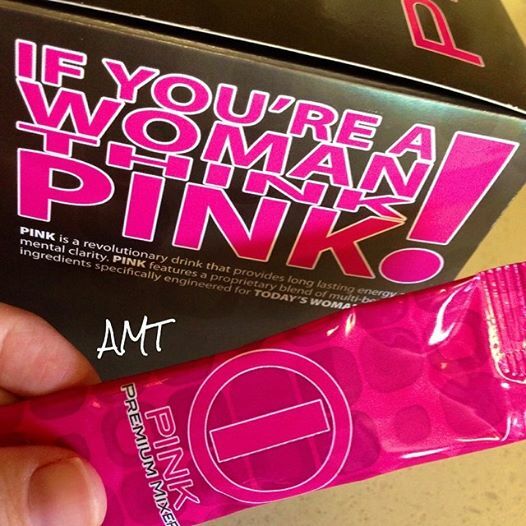 You can find it at Wal-Mart, Meijer, CVS, and Whole Foods, to name just a few!! I’ll for sure look for it next time I’m at the store. never mind,just looked it up & they sell it at Walgreens.